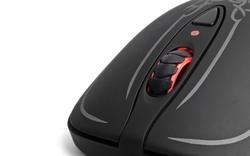 Reportedly Diablo III will ship without PvP Arena. It’s a good news, at least to prove: Diablo III is on its way launch. 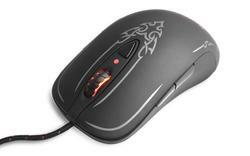 Then it’s the right time to prepare a themed game gear to enjoy the highly expected video game such as SteelSeries Diablo III gaming mouse. 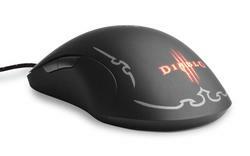 This is a professional gaming mouse themed by the upcoming video game Diablo III. 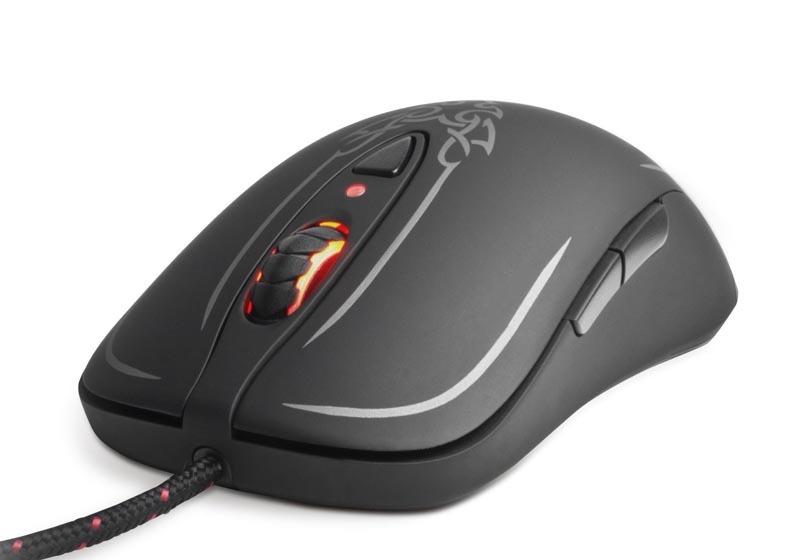 The gaming mouse measures 7.9 x 6.7 x 2.2 inches and weights 10.6 ounces, as its name implies, the gaming mouse features Diablo-style illumination in 3 areas including the scroll wheel, CPI indicator and Diablo logo, and the accompanying software offers you a drag & drop Diablo III-themed interface with pre-defined skills, game commands and the ability to quickly remap all 7 mouse buttons. In addition to 7 programmable buttons, the gaming mouse also features ergonomic ambidextrous design and rubberized black grip coating. 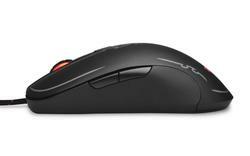 SteelSeries Diablo III gaming mouse is priced at $69.99 USD. If you’re interested, jump to Amazon or SteelSeries official site for more details.